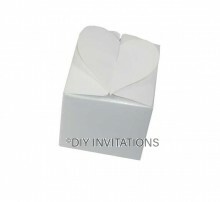 Choose from a variety of boxes, whether they are to be used as invitation boxes, gift boxess or even bomboniere boxes for your every need. 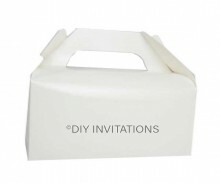 Ranging from different sizes, finishes, styles and more to fit in various items and staying within the trends, these DIY boxes are ideal for your lifestyle needs. 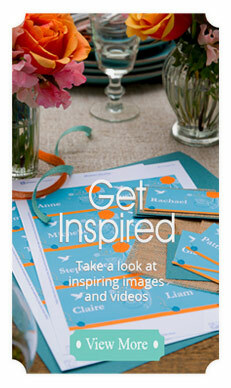 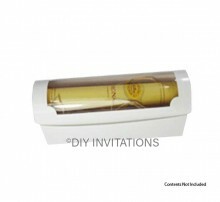 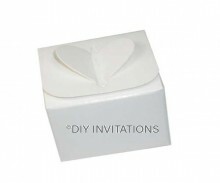 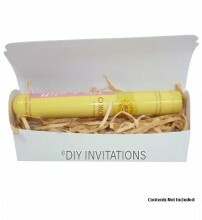 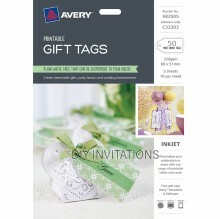 Make a high-end statement when sending out invitations, gifting and more. 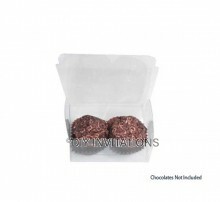 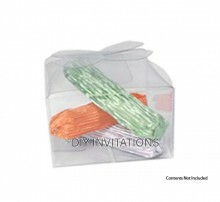 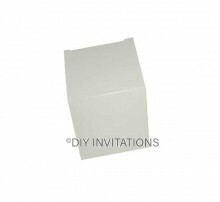 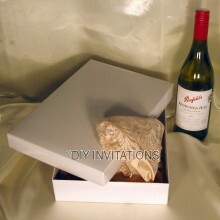 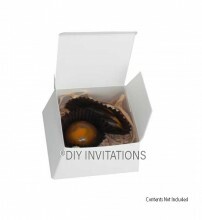 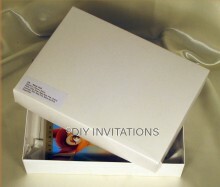 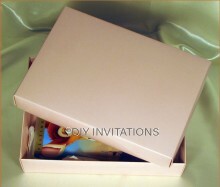 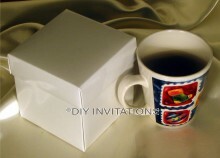 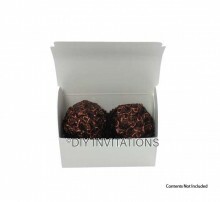 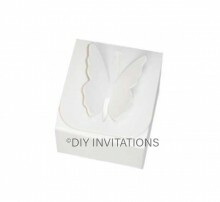 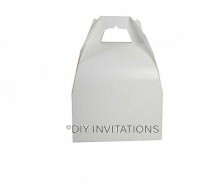 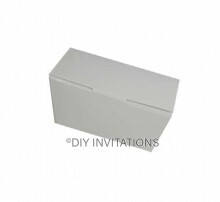 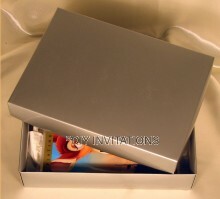 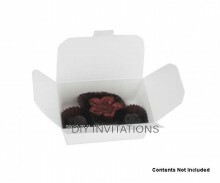 Choose from paper and plastic options with this great range of box styles on offer. 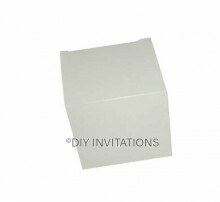 You can easily assemble these DIY boxes yourself, as they come with assembly instructions and accessorise it to your whim and fancy.